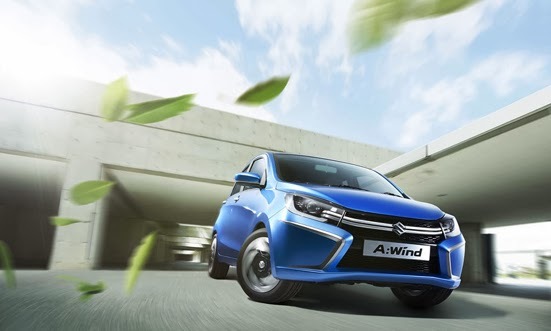 Suzuki A: Wind Concept appear tempting at the Thailand International Motor Expo 2013. 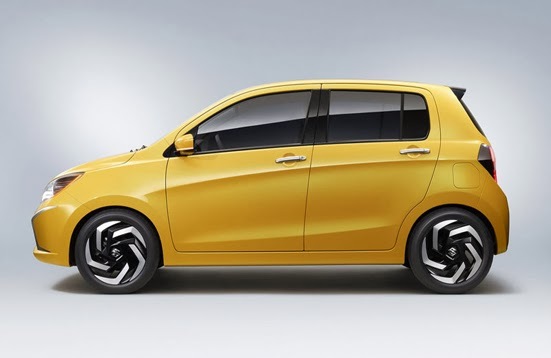 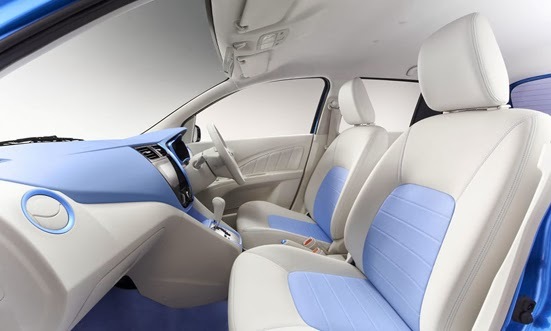 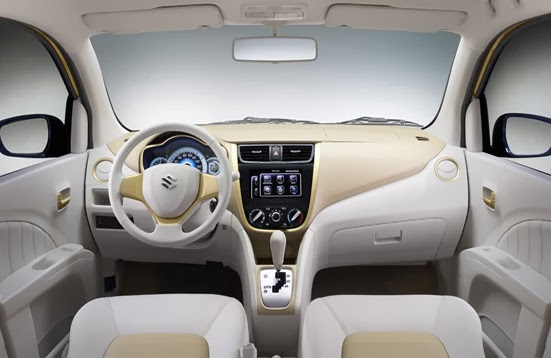 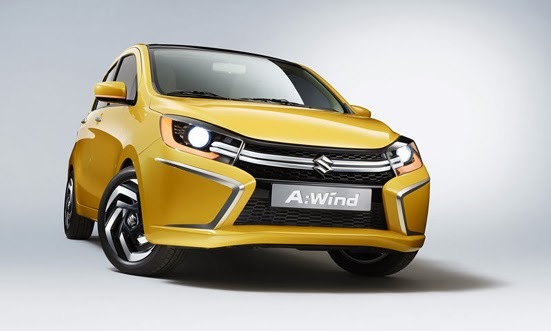 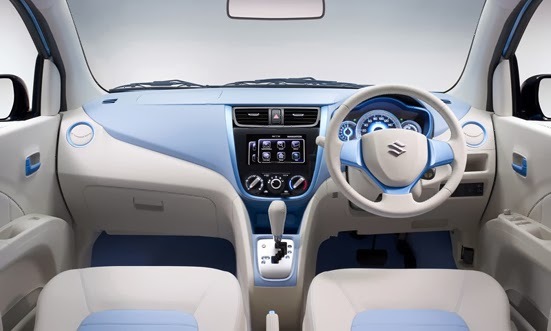 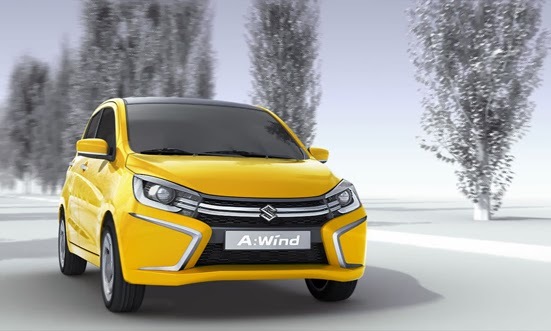 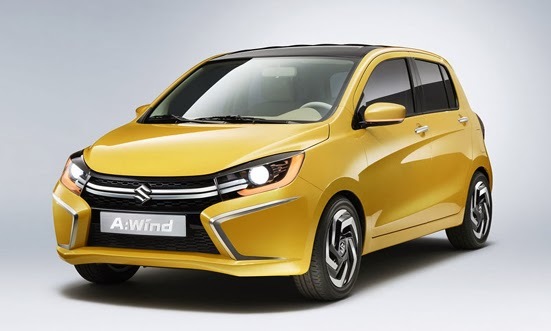 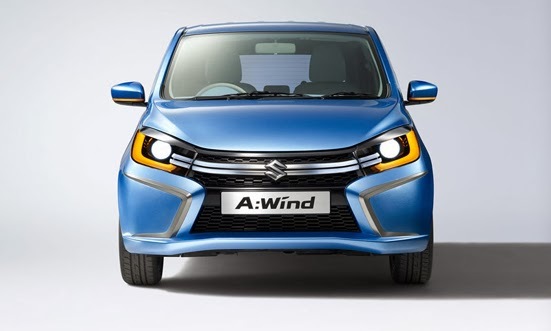 Suzuki A: Awind will be positioned as a cheap second car in the Suzuki White Elephant Affairs. 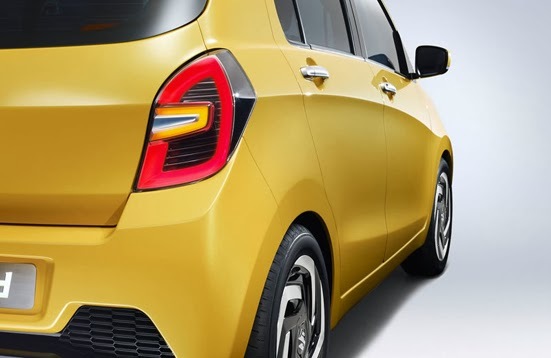 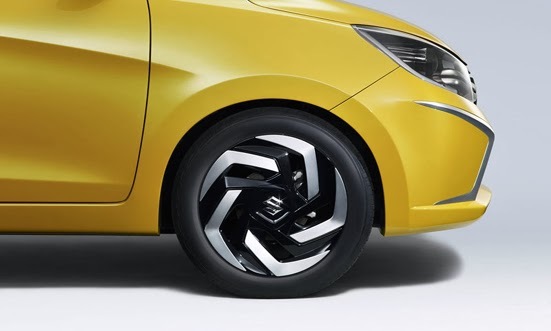 Compact hatchback for the global market. 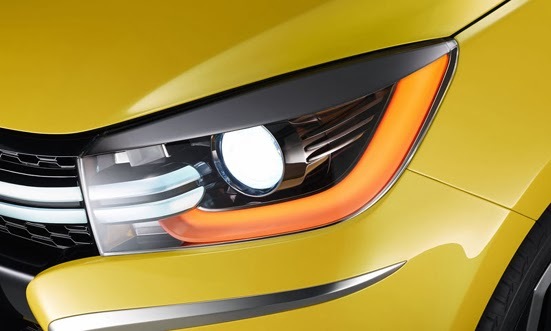 Headlamps and trapezoidal models simple but stern unsightly. 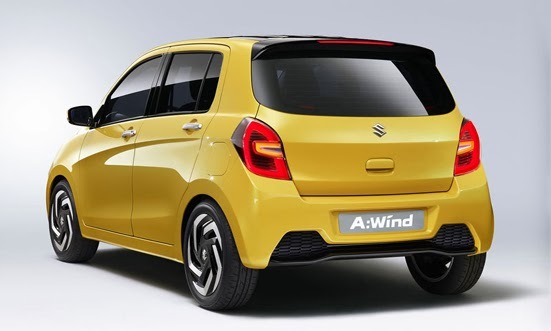 Suzuki A: Wind carrying a 996cc petrol engine mated to a CVT transmission. 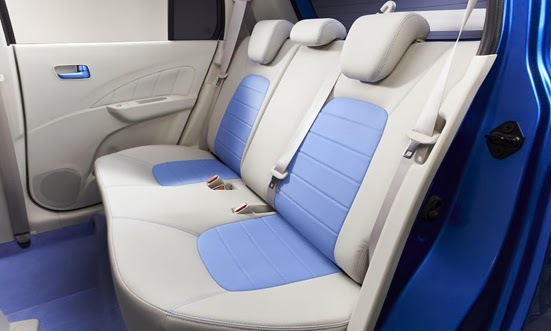 Begin production in 2014.